In 1976, Bruce Johnston of Aylmer, Ontario, acquired The Canadian Sportsman, ‘the oldest turf journal in America’ and devoted it to the betterment of harness racing.? 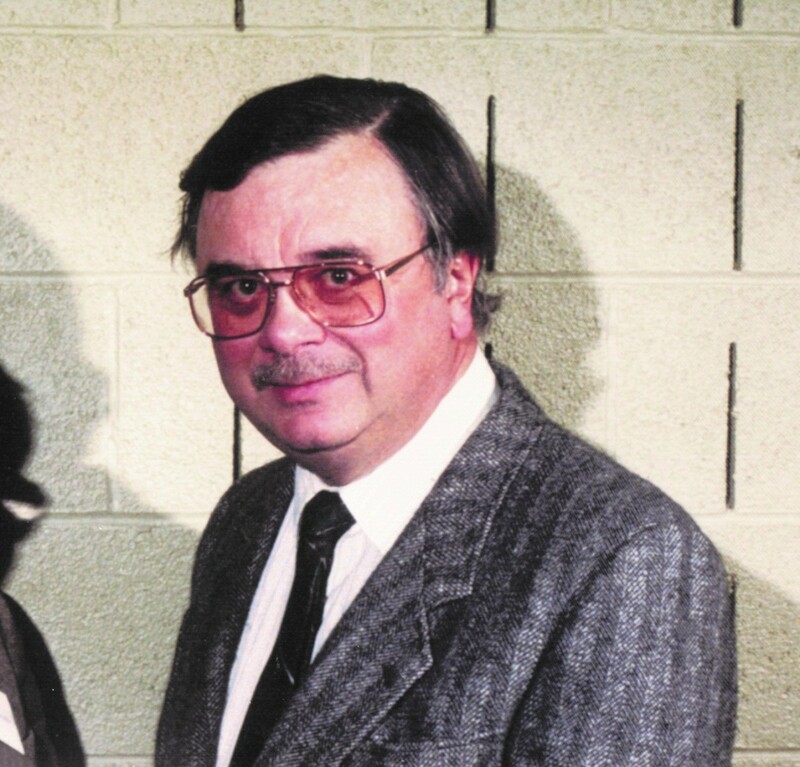 His editorial policy was to promote harness racing and to suggest proposals, such as those that resulted in improvements to the Ontario Sires Stakes format in 1991. He was named winner of the Canadian Standardbred Horse Society’s General Achievement Award for 1993.? (post humously) The award recognizes excellence, leadership and contributions to the Canadian Standardbred breeding industry.? The Johnston Cup was established in 1993 in memory of Johnston, and awarded annually to the leading trainer in the Ontario Sires Stakes. Johnston ?owned several horses including Sam Fella and Pickeral and one of his broodmares produced the $127,000 winning trotter, Dream Of Ironstone.